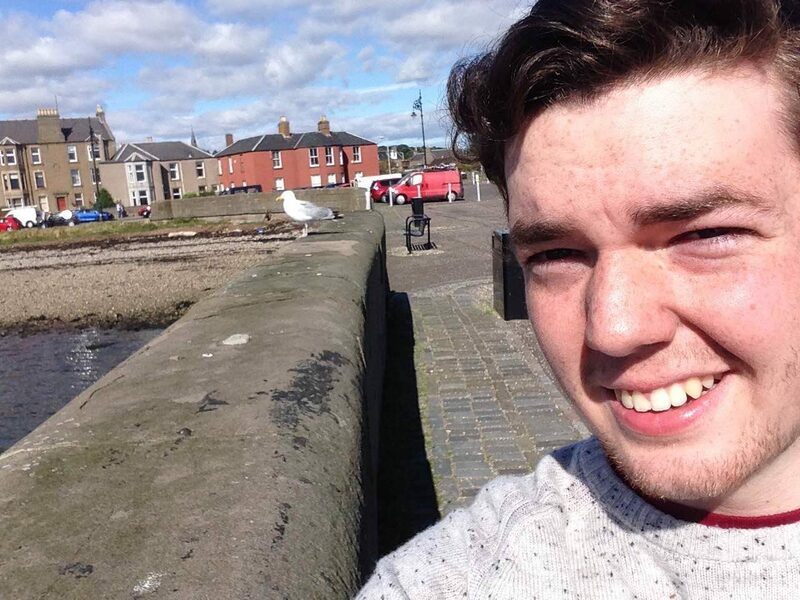 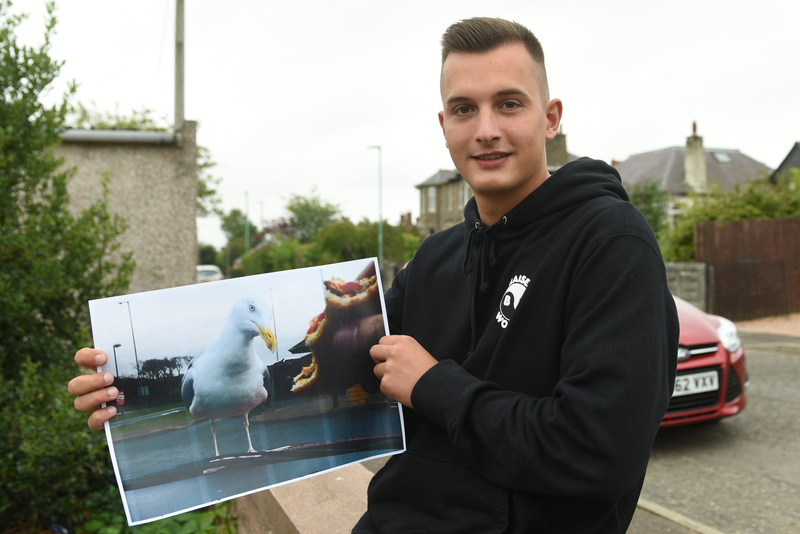 Angus man Krystian Mlynarski was all of a flutter after winning our #courierseagullselfie competition. 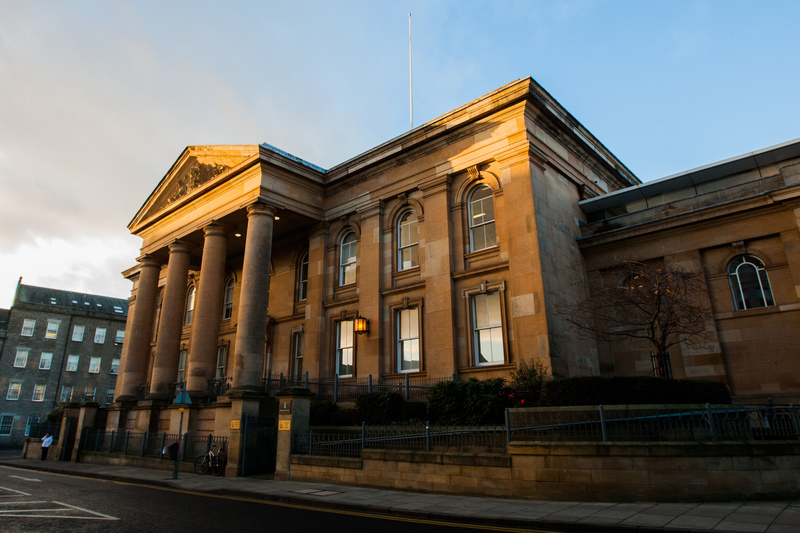 An Angus man who carried out two violent assaults on police officers has been jailed. 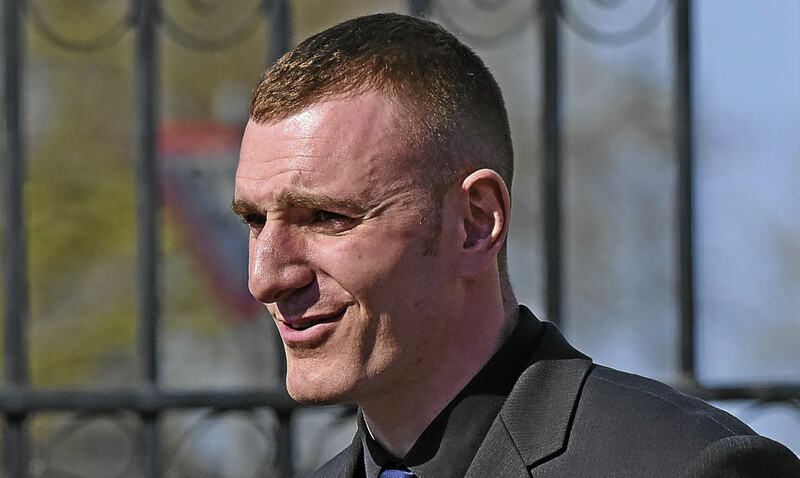 A former Angus marine admitted using a leather belt to hit a new recruit as part of a “joining run”. 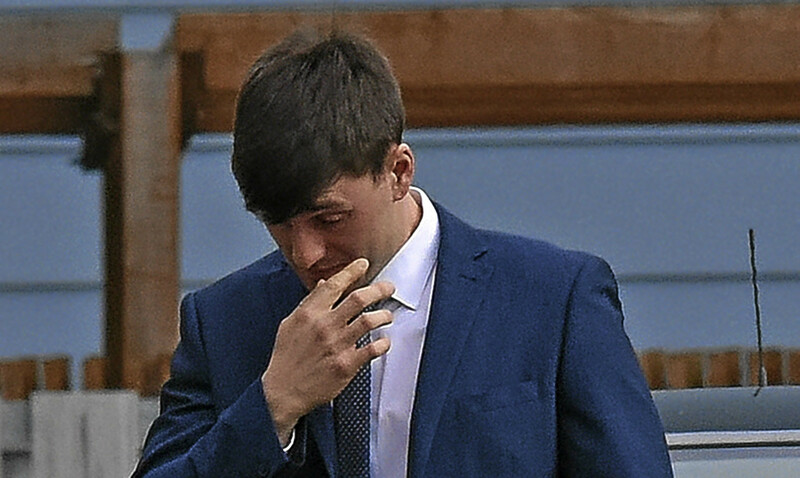 A tee-total Royal Marine recruit told a court martial he was waterboarded with cider in a humiliating initiation ceremony in Arbroath.